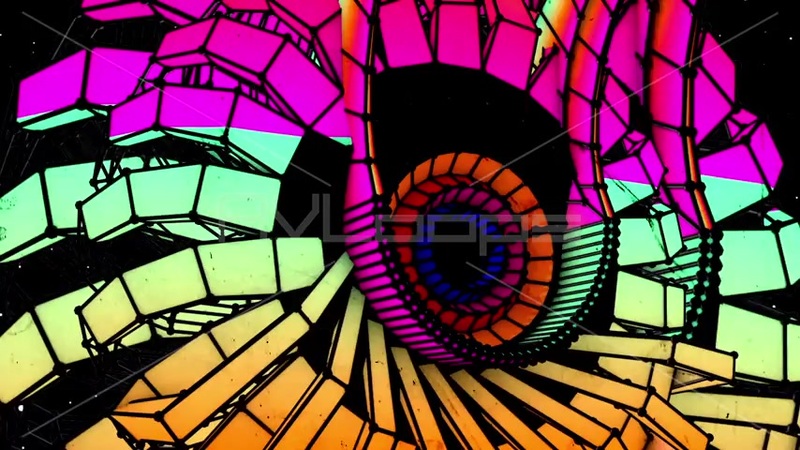 SWITZON S. WIGFALL, III or "SSWIII" (pronounced "S-S-W-3") is a Multi-media Visual Artist, Animator and VJ, specializing in Graphic and Motion Media design working and living in Los Angeles, California creating a diverse collection of rude art slaps upon a variety of 3D media with his love for all different genres of music, visuals, abstract art, sci-fi movies, robots, machines, geometric shapes and much more: Putting "play into experimentation" with Cinema 4D, After-Effects, Photoshop and Illustrator is the heart of his process while pushing the boundaries of visual music, story-telling and unique branding to unseen fun and interesting levels. 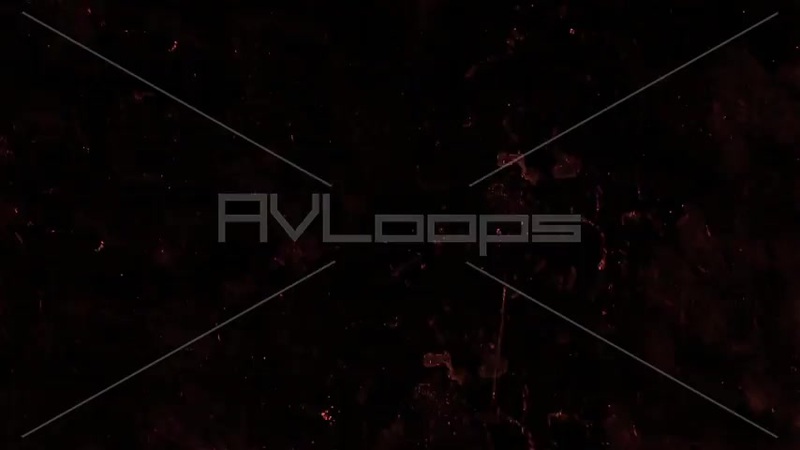 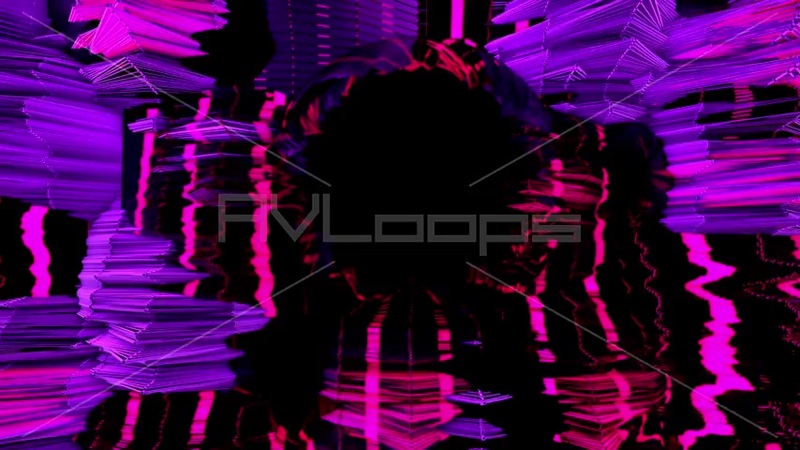 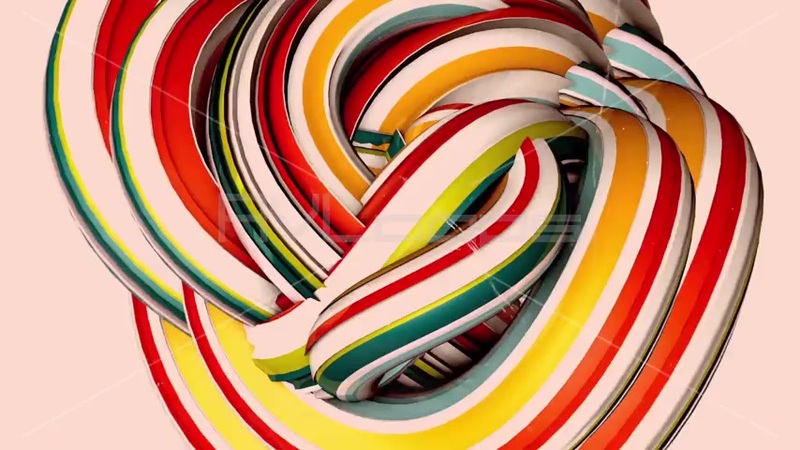 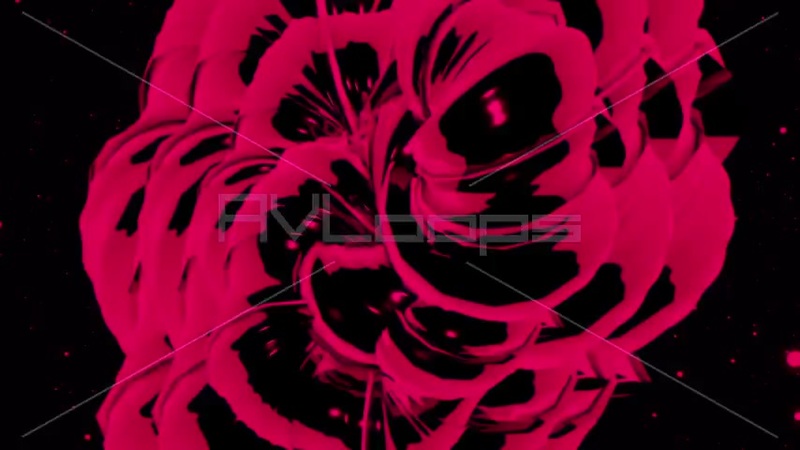 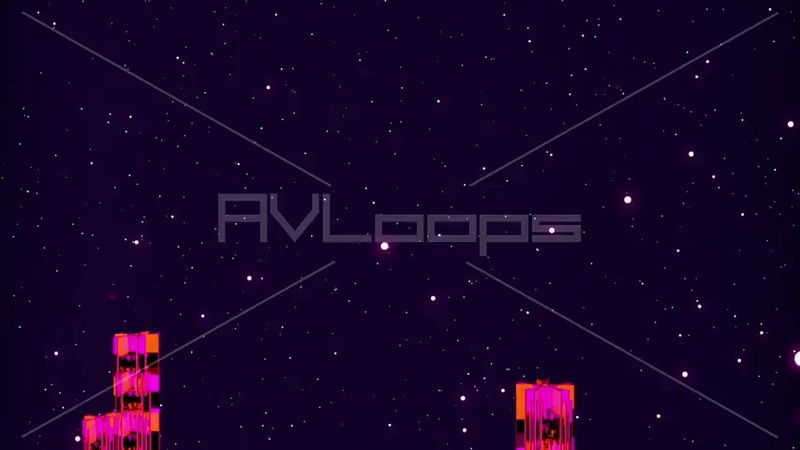 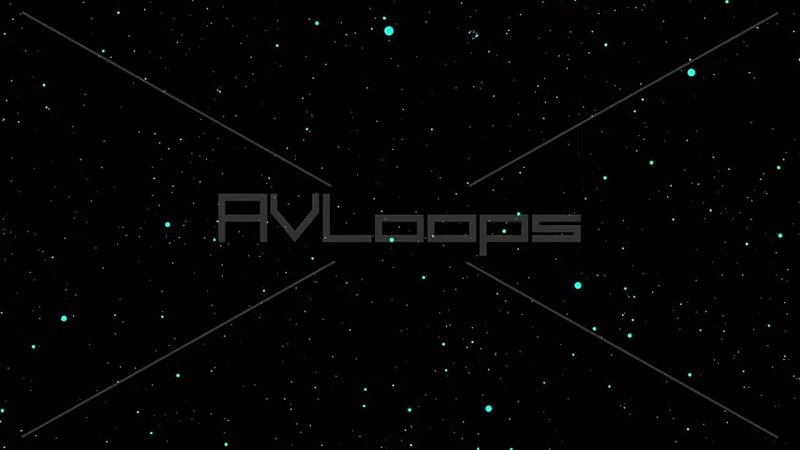 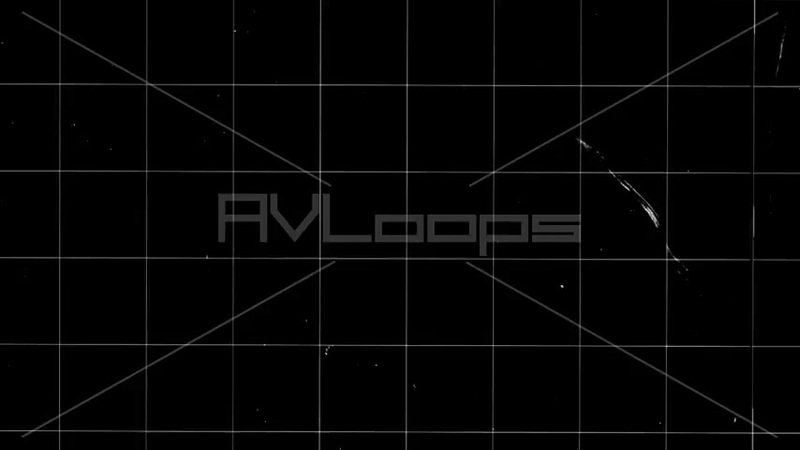 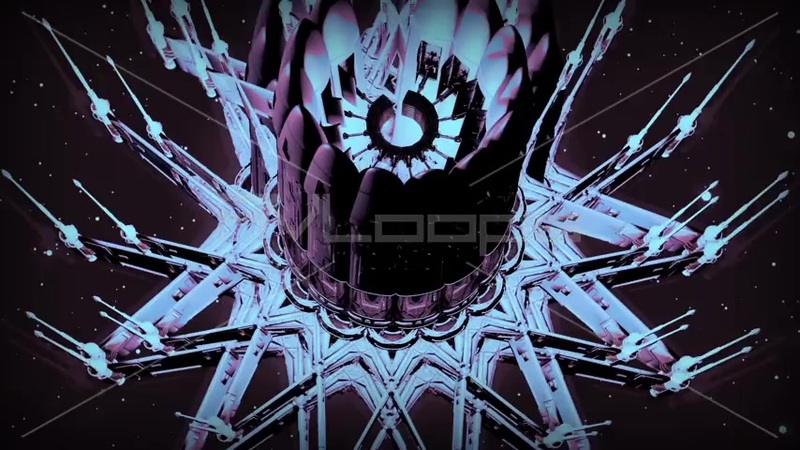 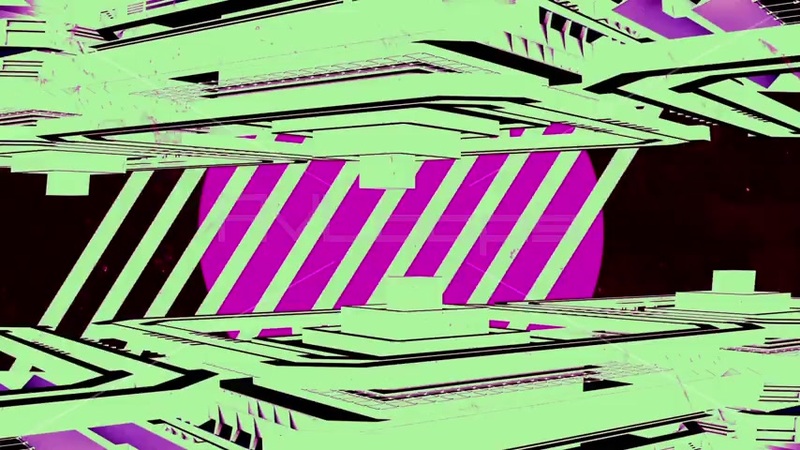 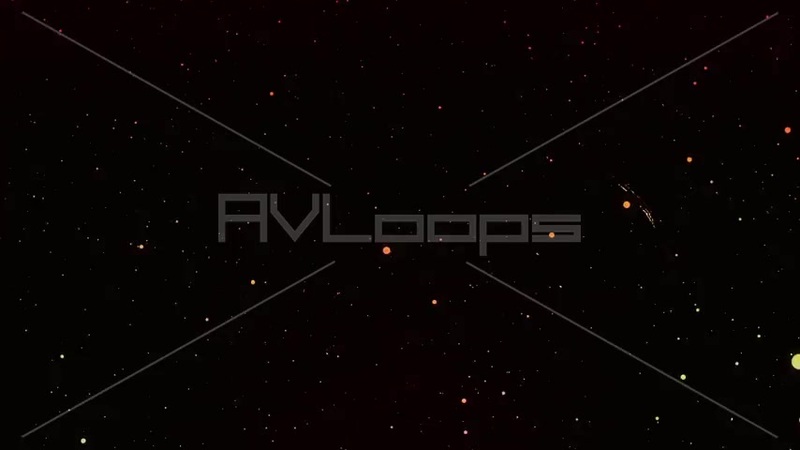 His audio visual loops are available under the Creative Commons license. 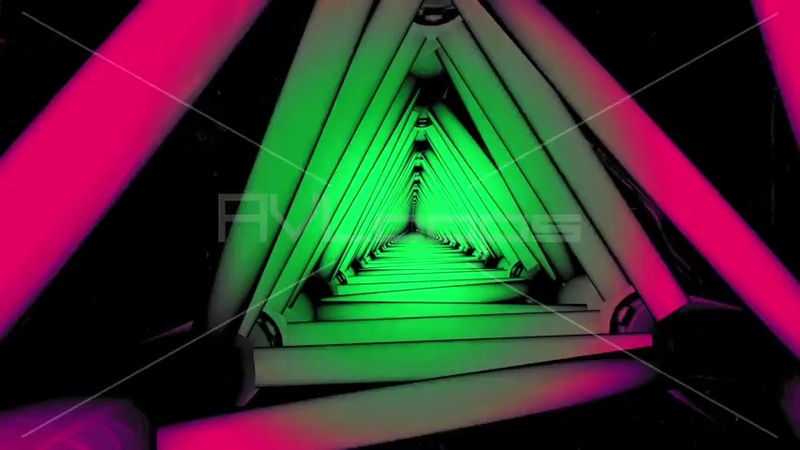 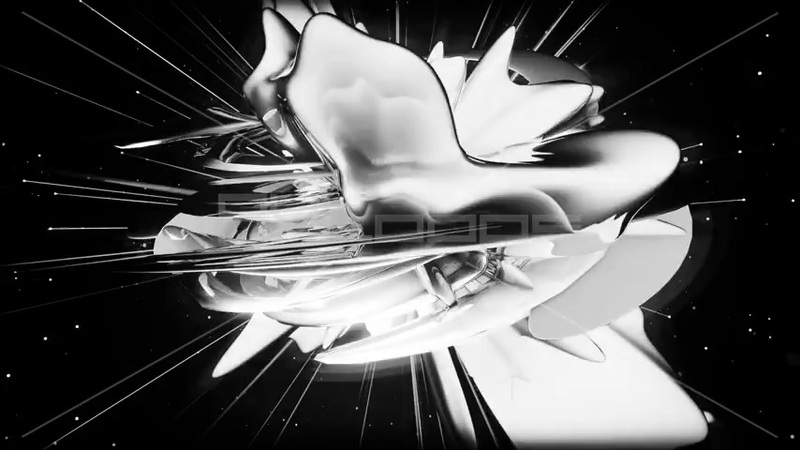 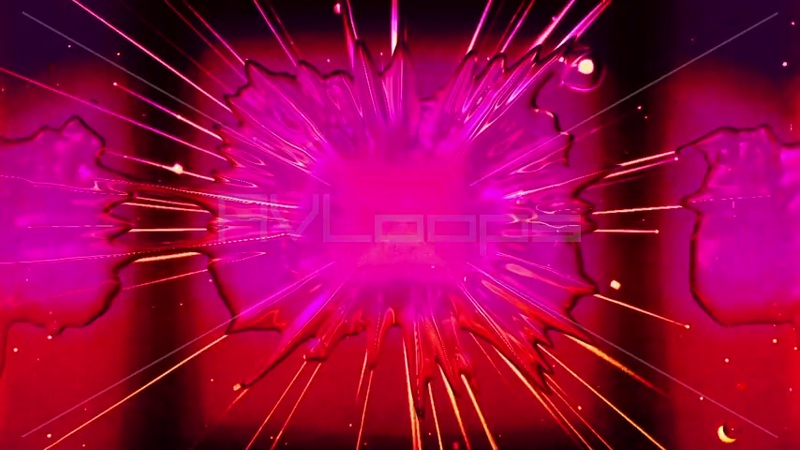 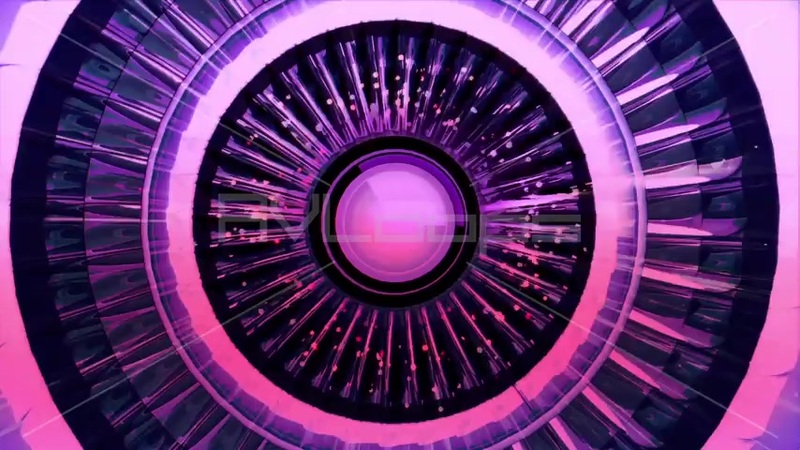 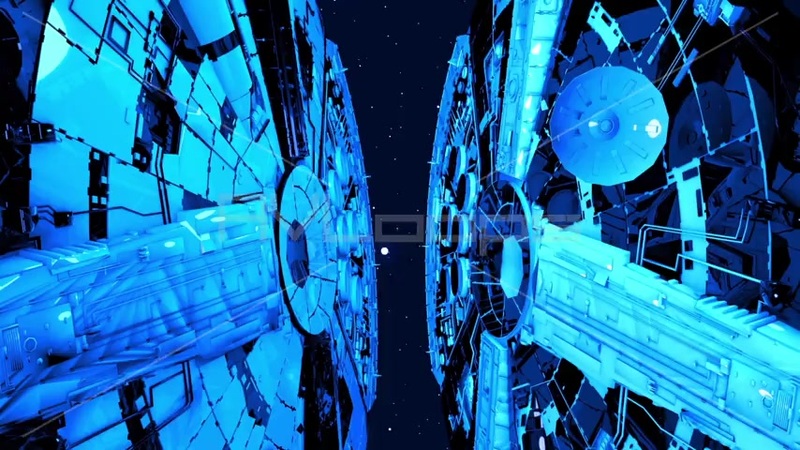 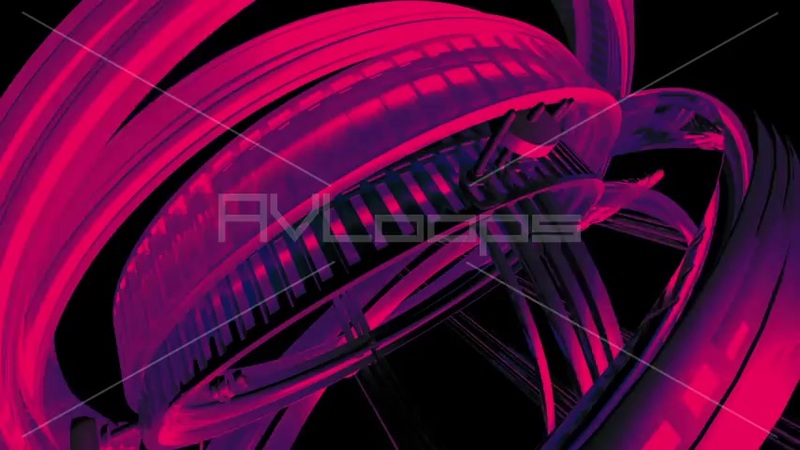 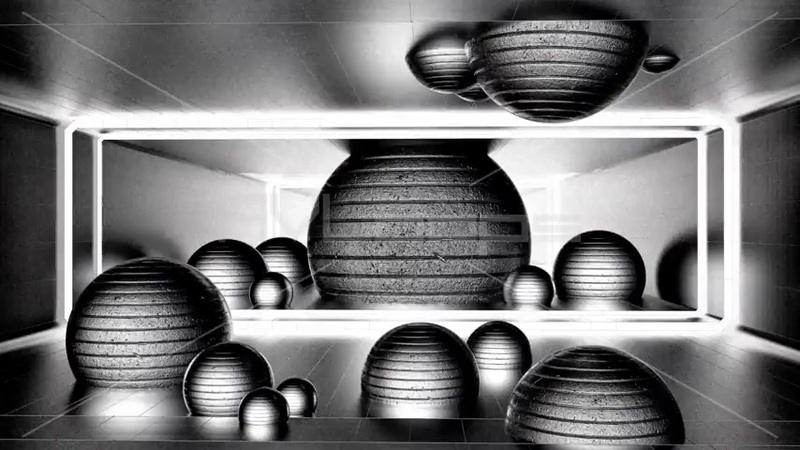 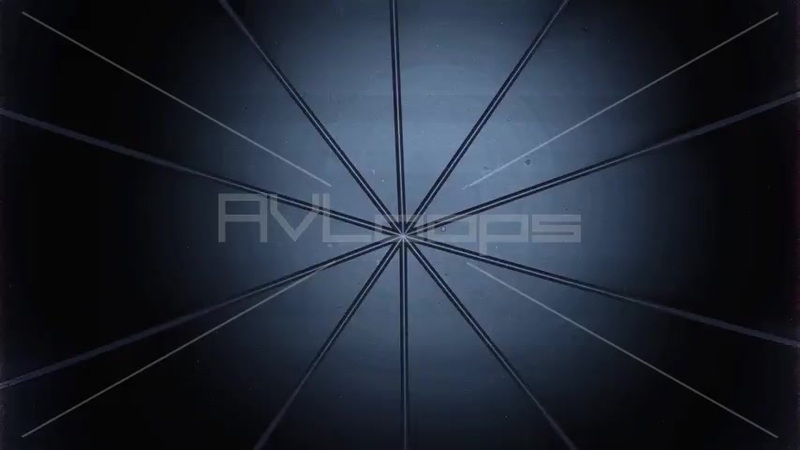 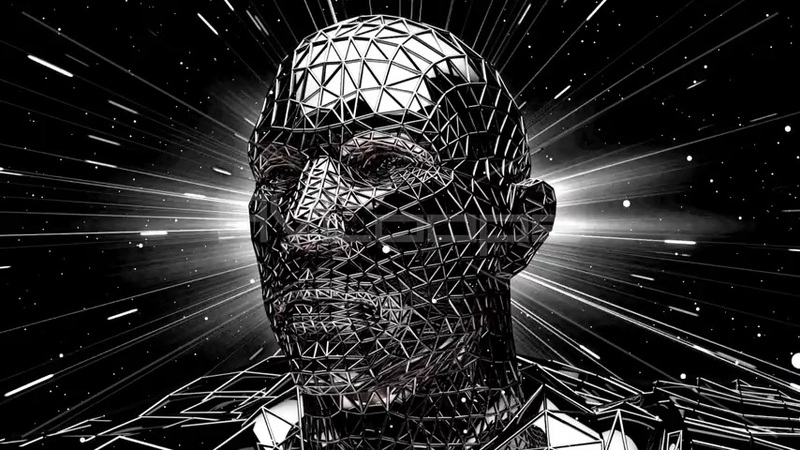 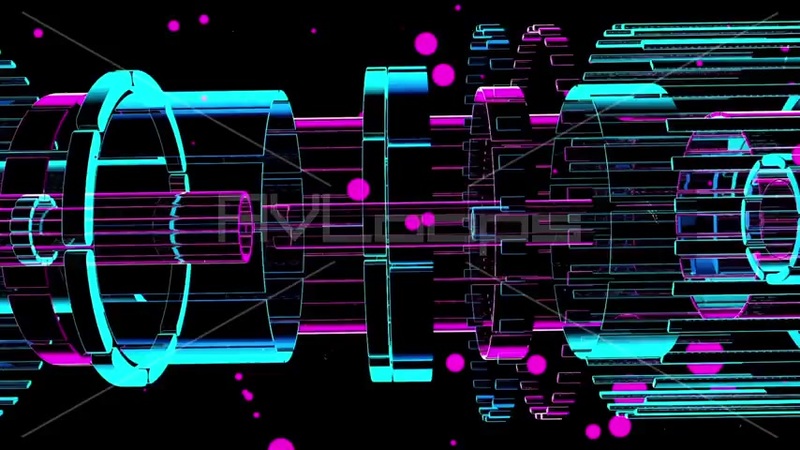 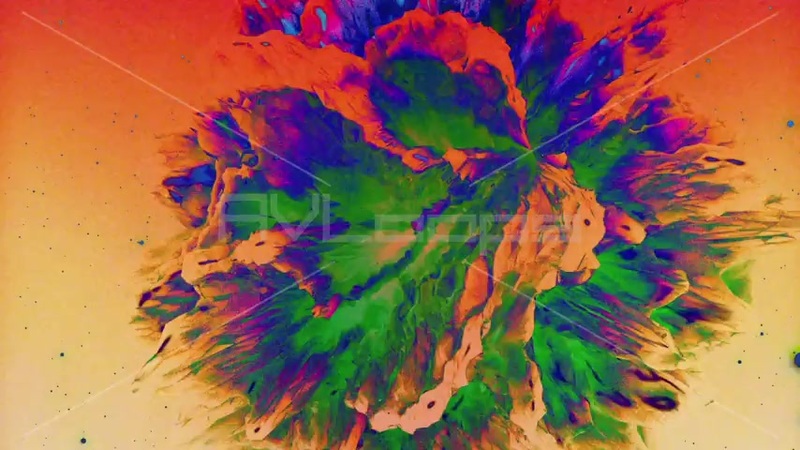 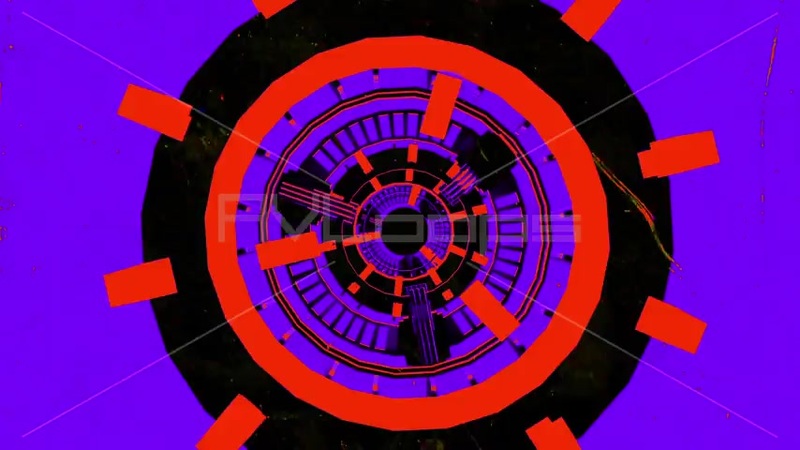 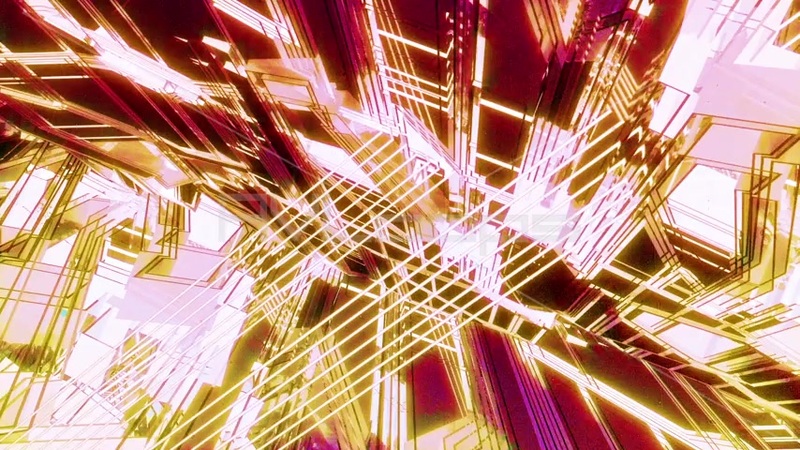 Visit his homepage for complete collection of Everydays, VJ Packs, Source Files at www.switzonwigfall.com.